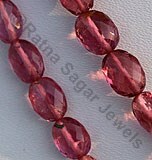 Ratna Sagar Jewels offers you exclusive collection of Garnet gemstone in oval shape. 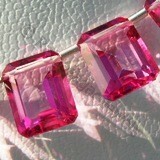 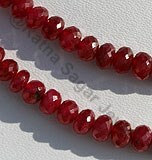 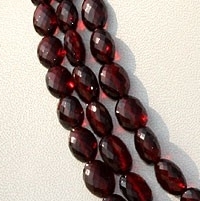 What makes our collection fascinating is the fact that we have garnet gemstone in every color. 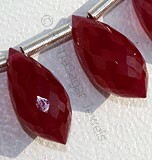 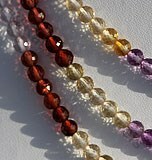 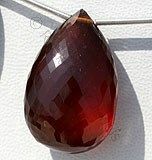 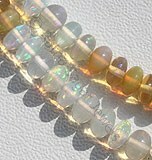 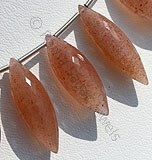 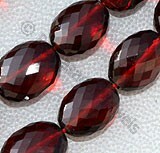 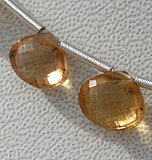 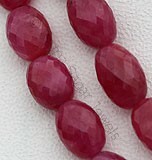 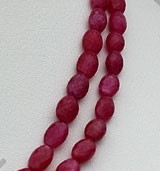 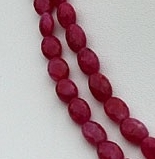 Visit our store to buy garnet oval faceted beads in red, green, orange, yellow, brown, pink, gray, purple, and black colors. 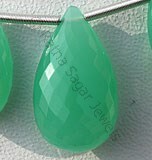 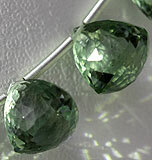 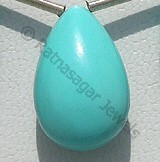 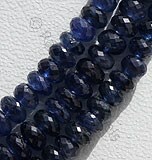 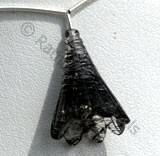 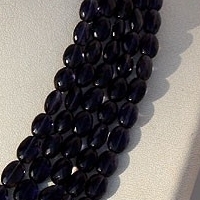 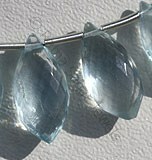 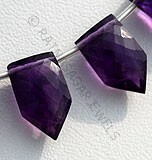 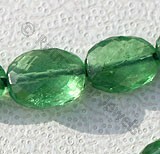 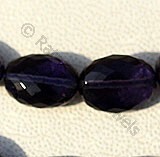 Ratna Sagar Jewels is the top manufacturer and supplier of gemstone beads. 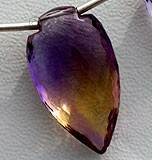 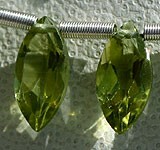 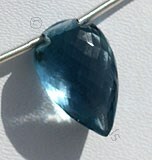 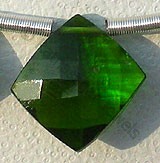 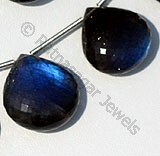 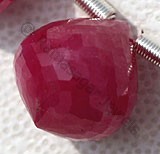 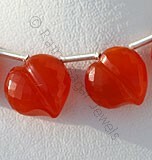 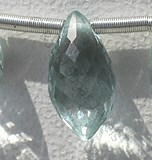 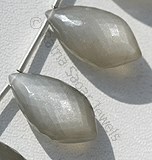 We have created special place is hearts of customers by offering them AAA quality gemstones at a wholesale price. 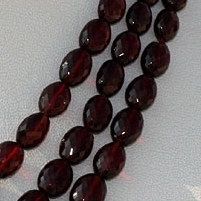 If you have not tried us yet then it is the right time – buy from us garnet faceted oval shaped beads at an unbeatable price. 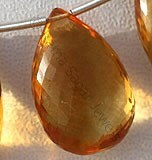 Believe us it is just going to be a beginning of never ending relationship of trust. 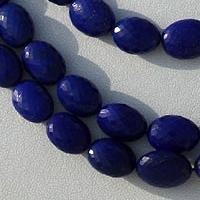 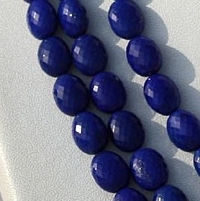 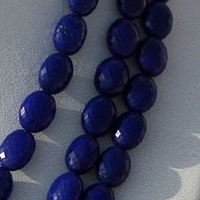 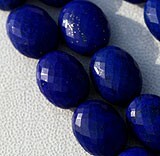 Natural Lapis Lazuli Gemstone possess property of opaque and are available in deep blue Color with sparkling specks of pyrite in micro cut, Oval Shape. 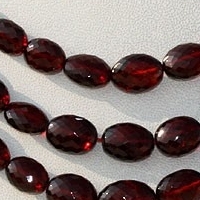 Garnet Gemstone is a variety of natural pyrope mineral, possess property of transparent with vitreous luster and are available in deep-red color with micro flower cut, Oval Shape. 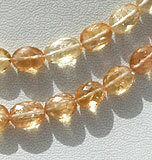 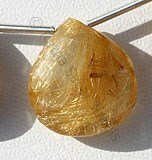 Natural Imperial Topaz Gemstone Beads possess property of Transparent, natural veins and are available in lustrous golden orange yellow and pink colour with micro cut, Oval Shape. 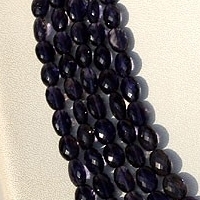 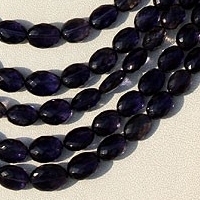 Natural Iolite Gemstone is variety of the mineral cordierite, possess property of transparent, eye clean with vitreous luster and are available in deep blue color with micro flower cut, Oval Shape. 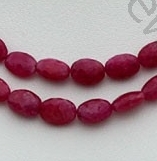 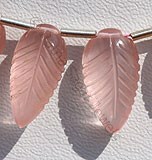 Natural Pink Sapphire-Precious Gemstone is a variety of the mineral corundum, possess property of translucent and are available in hot-pink color with silky sheen in micro cut, Oval Shape.